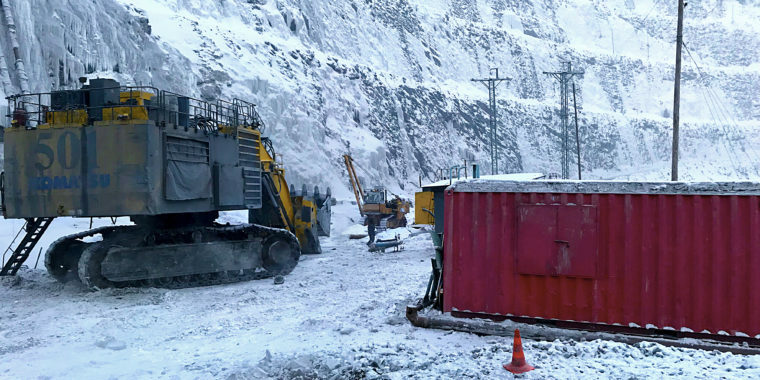 A well-known silver and lead underground mine wanted to reduce exposure to risk for its employees and increase production with the use of innovative technology. One of the site’s major issues was employees’ exposure to the potentially cancer-causing substance - Diesel Particulate Matter (DPM). The mine operator wanted to reduce DPM exposure as well as employees’ exposure to noise and dust on site. 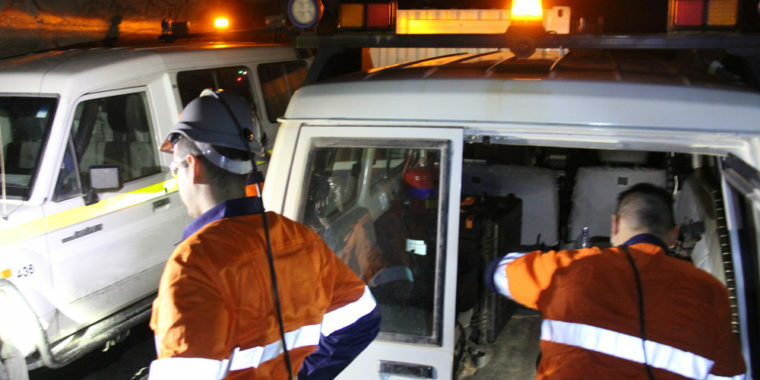 Fatigue management was also an area of concern, an issue that could be alleviated by reducing the reliance on the operator to guide the loader remotely at all times. 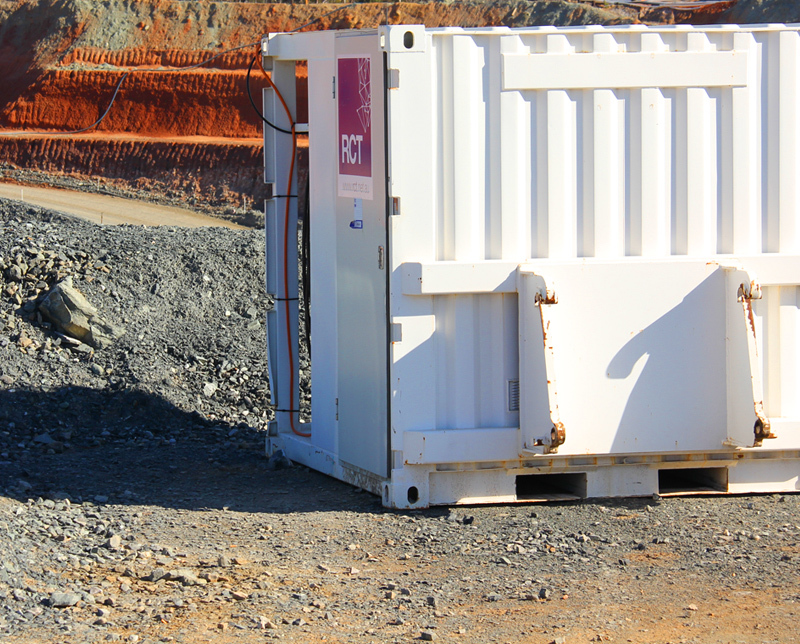 In order to remove employees from a potentially hazardous situation, RCT installed its ControlMaster® Surface Teleremote solution at the mine’s facility; allowing the underground loaders to be controlled from the safety of a unit on the surface of the mine. 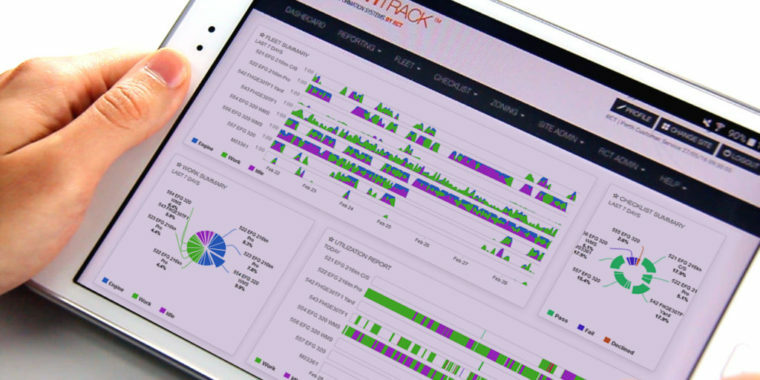 The solution included a number of underground remote loaders and electrical infrastructure connected via fibre optic cable to a surface control room. The specifically designed surface control room was also installed to provide comfortable and safe control for operators. It was complete with visual and remote communication with the vehicle via screens and a joystick control unit. The ControlMaster® Surface Teleremote solution allowed multiple underground loaders to be operated simultaneously from the surface. 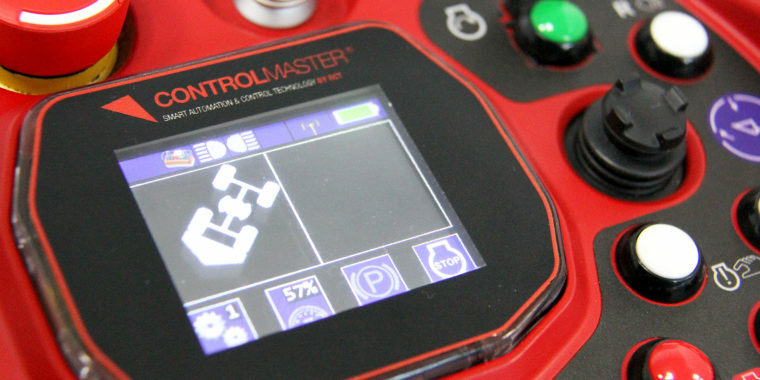 The installation of RCT’s ControlMaster® Surface Teleremote solution directly met the client’s needs, increasing both productivity and employee safety on site. 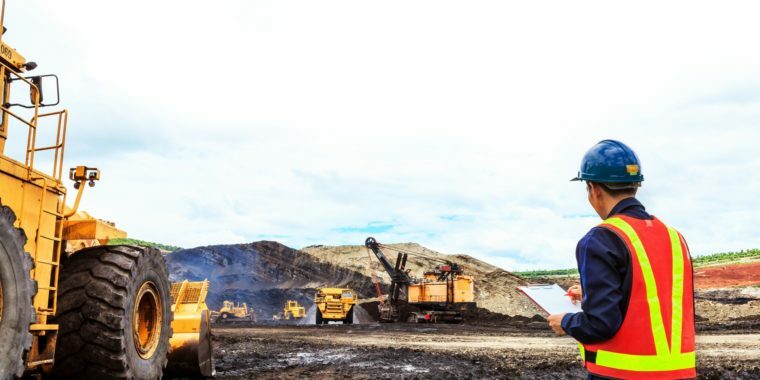 Productivity increased to more than 8,000 tonnes per week and machine usage increased to up to 22 hours per day (including machine maintenance as they can be continuously used during blast times). Double the blasts were possible as there was no need for the operator to exit the immediate area, which resulted in an additional four hours of production capacity per day. Furthermore, the rapid changeover of equipment operators during the shift transitions also assisted in increasing productivity. The new system ensured employees’ exposure to DPM, dust and noise was significantly reduced as they had less vehicle interaction and the number of light vehicles required underground were reduced which in turn reduced the potential for higher DPM levels. Higher productivity was achieved with less human intervention and subsequently there was less opportunity for error. This not only reduced the reliance on the operator guiding the loader remotely at all times it also decreased the equipment damage from impact with the tunnel walls. 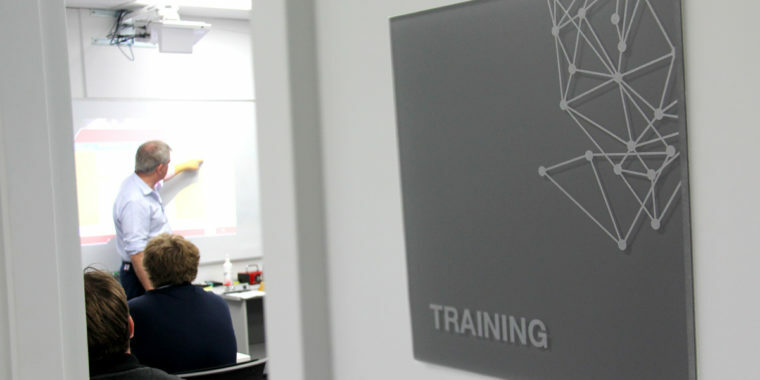 RCT’s system provided employees with a better working environment. Positioning employee’s above ground eliminated the risk of rock falls, and provided them with access to fresh air.